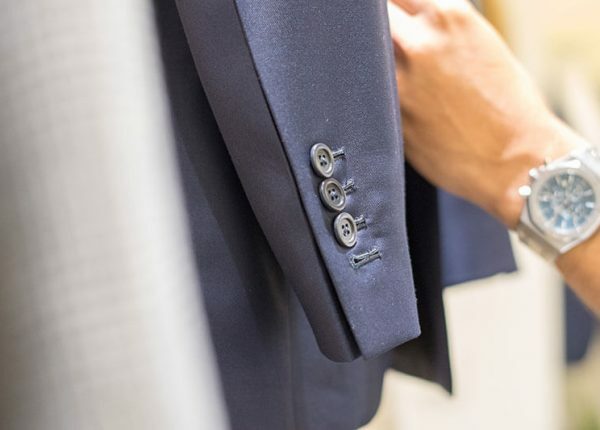 Visit our tailor’s shop in Madrid to decide what type of suit defines your moment. 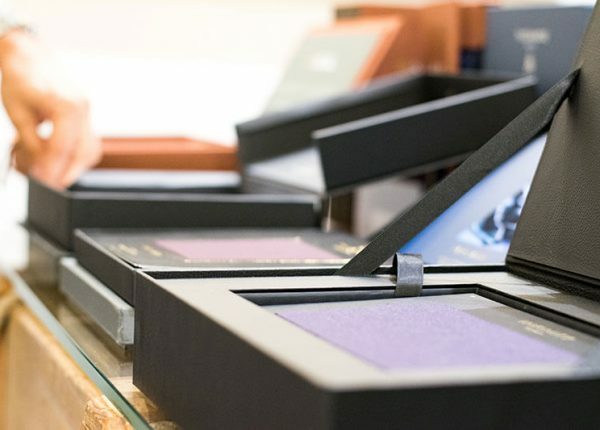 Our craft tailor’s shop has crossed the ocean to open two new points of sale in Mexico DF and Miami, although we have customers around the world. 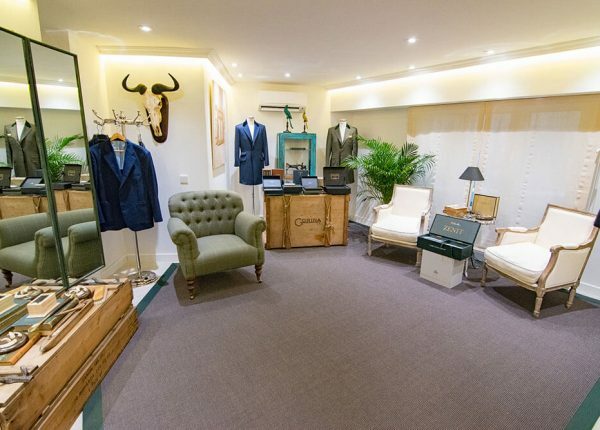 Our customers can visit one of our BowTailors by Garzón shops by booking an appointment, or they can request a private visit where it’s most convenient for them. 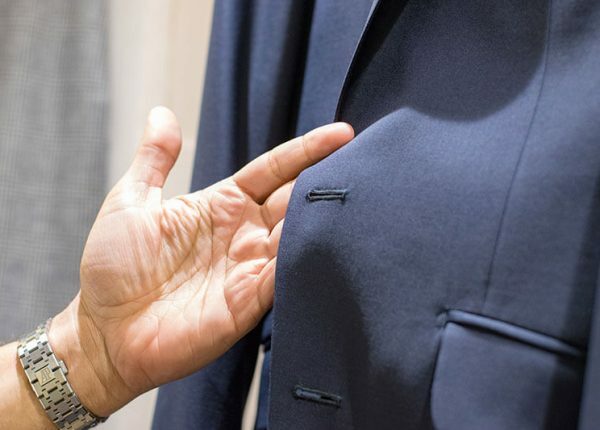 At BowTailors by Garzón we create all types of garments for men: suits, tuxedos, waistcoats, blazers, formal day dress, trousers, accessories or coats and even shirts. All custom made with unique patterns for each customer. 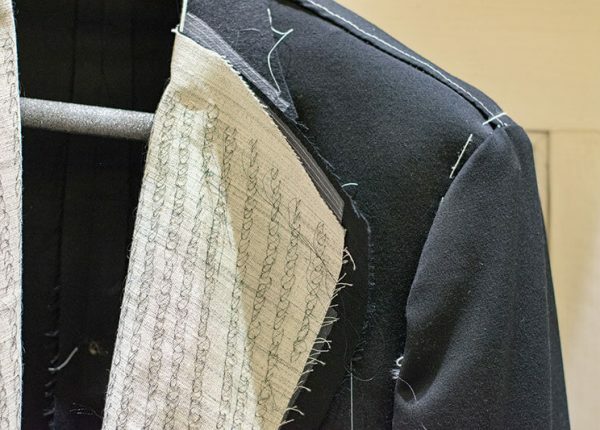 All our garments follow a craft manufacturing process from the time we take the customer’s measurements for pattern making, to their design and hand-crafted finishing. 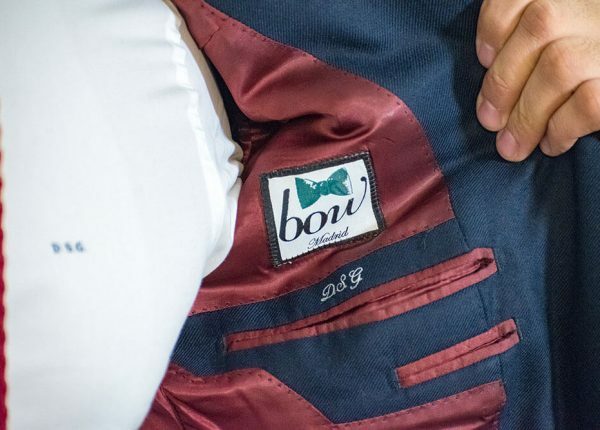 At BowTailors by Garzón we work with the best fabrics by top quality brands: Loro Piana, Scabal, Dormeuil and Holland & Sherry are our main suppliers for custom suits, outerwear or waistcoats for men. 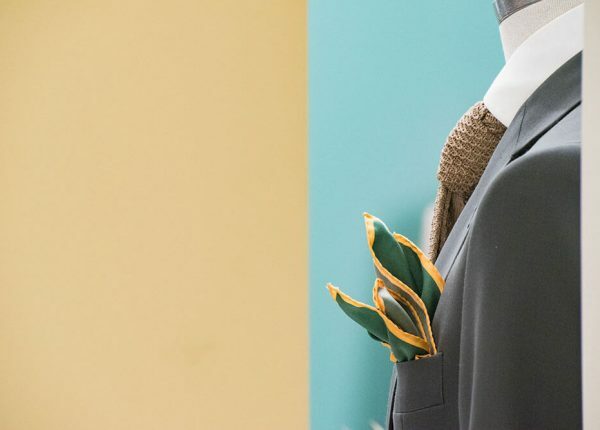 Thomas Mason fabrics are the favourites of BowTailors by Garzón for designing custom shirts. 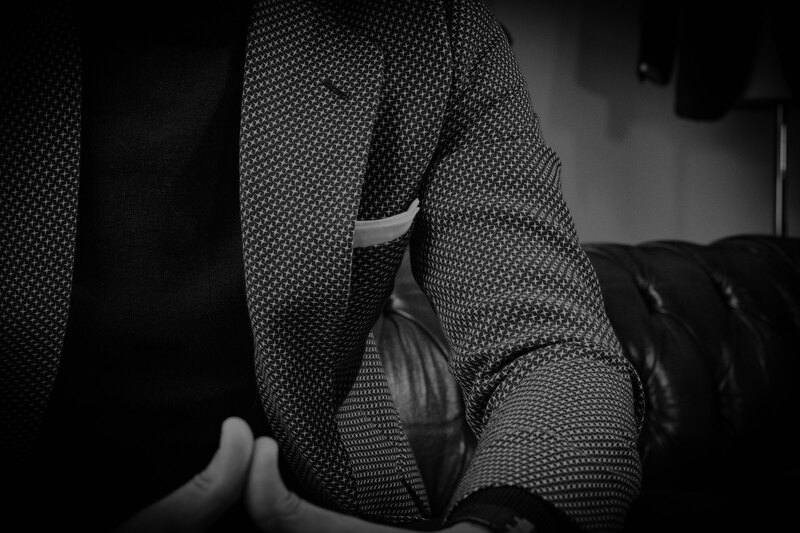 We follow a strict line of design, cutting, sewing, interfacing and craft finishing, all created and finished in Spain. 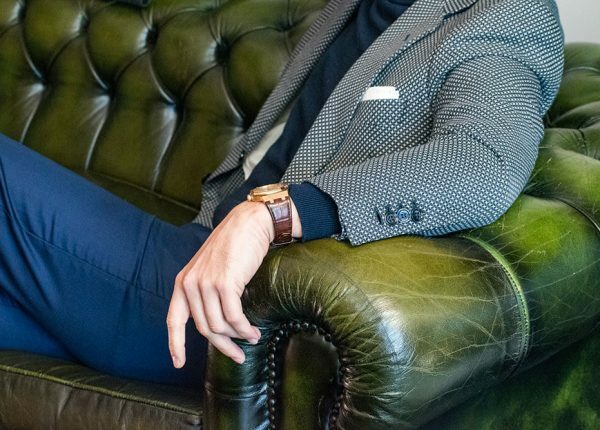 We are the third generation of a family dedicated to the art of dressing well since 1914.